Went into Selfridges to pick these two little treat in London. 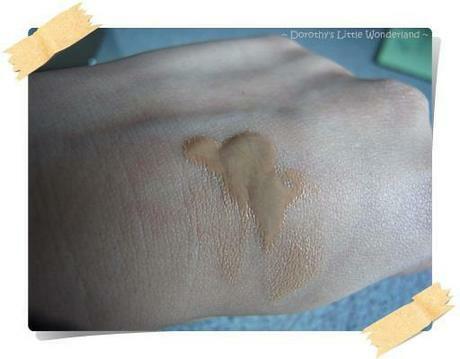 A liquid foundation in shade 202. 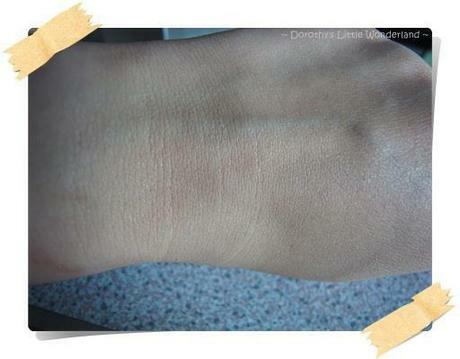 As you all know I have been testing lots of different foundations. Finally, I can announce that I found my perfect match! 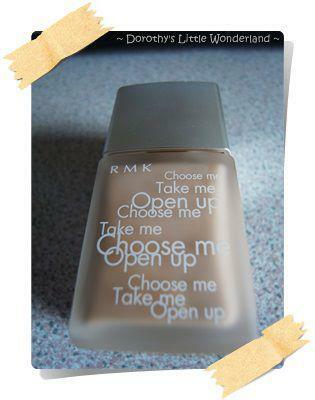 It is the RMK Liquid foundation. 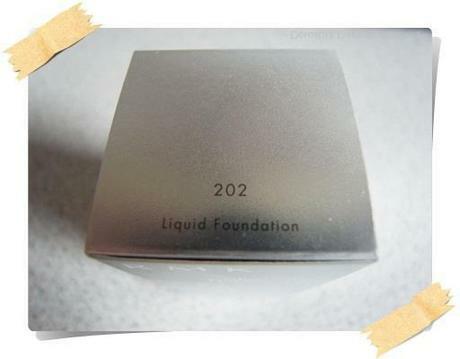 The foundation is very watery and suitable for summer. 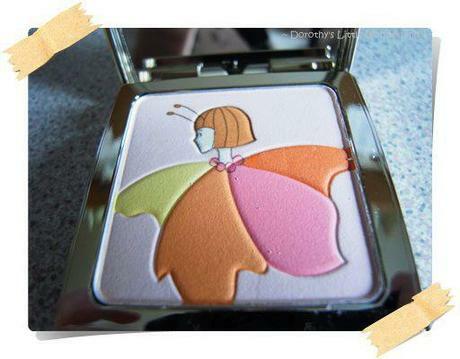 The BA said that my skin is fair and should choose something with a pink undertone. She matched me with the shade 202. Which is the perfect match to my skin. It is retailed £33 in store (sometimes beautybay has 15% off offers). 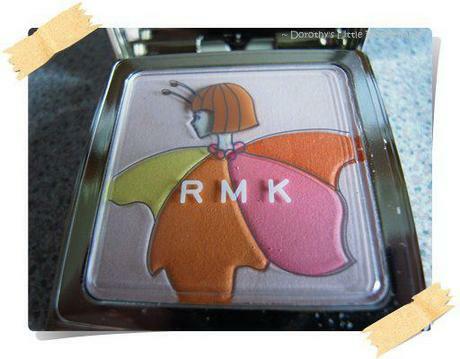 The second item is the RMK 15th anniversary limited edition blush. There are two colours, one is pink and one is brown (more for the bronzer). I picked the Pink one and it's so natural on my skin. 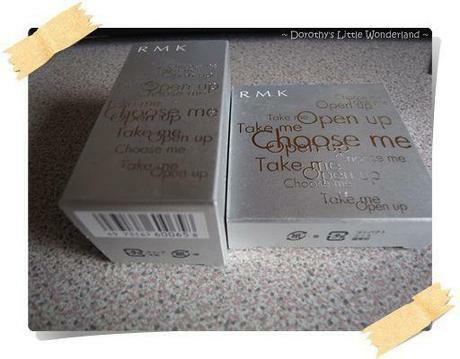 I don't think I will be using this because the packaging is too cute :P It is retailed £32 in Selfridges. Only available in store I think. 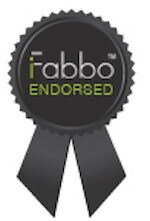 The BA was very nice and gave me some samples. 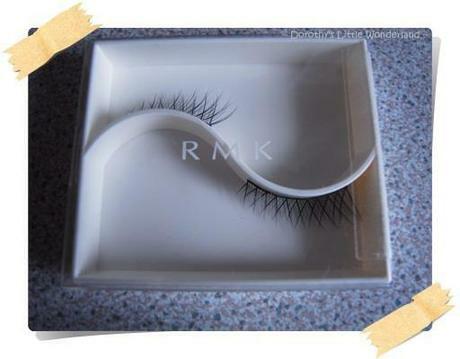 The RMK false lashes is the gift for buying the blush. 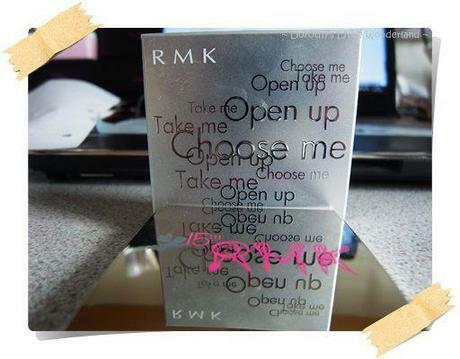 The three sachets on the right are the samples that she gave me. 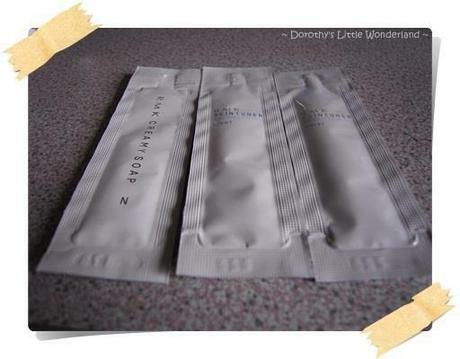 Two sachets of the brightening toner and a sachet of the creamy soap. I was going to buy the creamy soap set yesterday, but my account balance wouldn't let me. The set consist of a full size Creamy soap and a full size Recovery Gel (retailed £77) and you get the cleansing oil for free!!! I think I might have to leave it for next time. The other gift that they are giving out is when you purchase >£100, you automatically will have a set of shower gel and SPF lotion for body! In addition, if you buy the base and the foundation, and add £10, you will get the limited edition travel size cleansing balm, the scrub some some other products with a limited edition 15th Anniversary bag.